1 5/8" thick work surface. Full-height, vertical grain, modesty panel included. Modesty panel is recessed 2 1/2". Two (2) grommets in surface, standard. 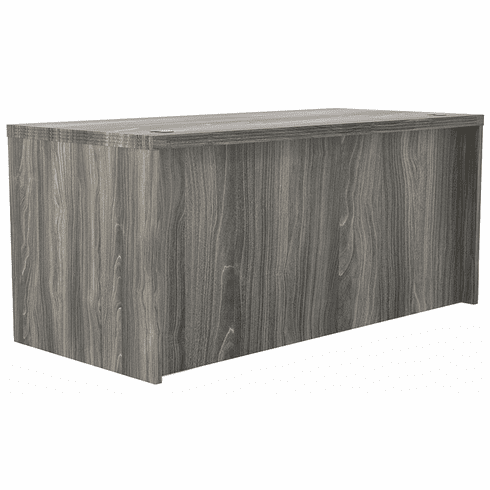 Overall Dimensions: Width: 60" x Depth: 30" x Height: 29 1/2"